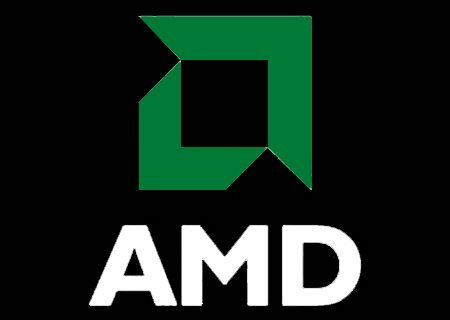 Word on the street is that AMD has made up its mind regarding the much speculated AMD X370 AM4 release date. 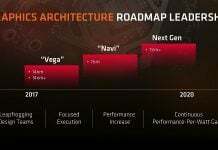 If everything goes according to the plan, we will get to see it at the next iteration of the Consumer Electronic Show scheduled in January 2017 alongside the AMD Zen. As you know, the new desktop processors are known by the codename Summit Ridge. They will come equipped with eight core and sixteen thread in what could be seen as a win-win move so far wooing gamers and media creators. 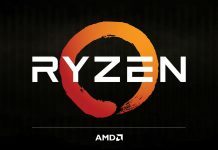 The new CPUs will be compatible with the chip maker’s AM4 platform (the AM4 socket will support Bristol Ridge and Summit Ridge APUs and CPUs). The move is highly appreciated because Bristol Ridge users can now conveniently upgrade to Zen hardware when they arrive later in 2017. Three different categories of chipsets will be supported by the AM4 socket including the AMD X370 at the highest end. What features to expect from Zen FX Summit Ridge? 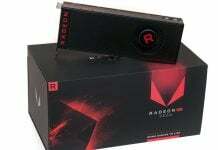 To begin with, it will come with DDR4 memory controllers and PCIe 3.0 support. The high-end CPUs will be sporting USB 3.1, SATA Express, as well as NVMe. 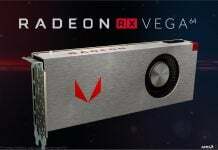 As pointed out by the folks at WCCFtech, AMD is likely to make the APUs available for retailers starting sometimes by the end of November or December. 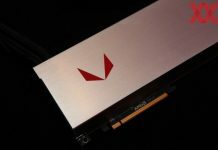 Alongside the high-end X370, there will be the midrange B350 and entry-level A320. Collectively, they will form the Zen CPU Summit Ridge lineup. Worth noting, Zen has so far been one of the most eagerly waited products from the company. 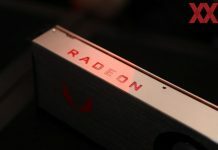 Deservedly so – after all, it holds the key for AMD to make a stand in the high-end enthusiast CPU arena.